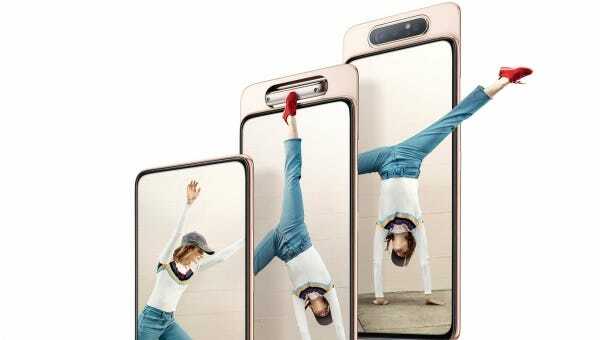 If you like the idea of adding a stand and convenient handle to your phone but you’re not sold on the practically ubiquitous PopSocket or the bulkier ring stands like the iRing, the slim Speck GrabTab may be for you. 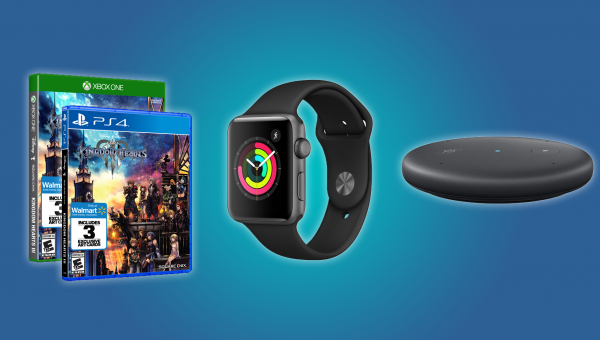 Easter’s still a week away, but retailers are already pushing out some killer holiday deals. 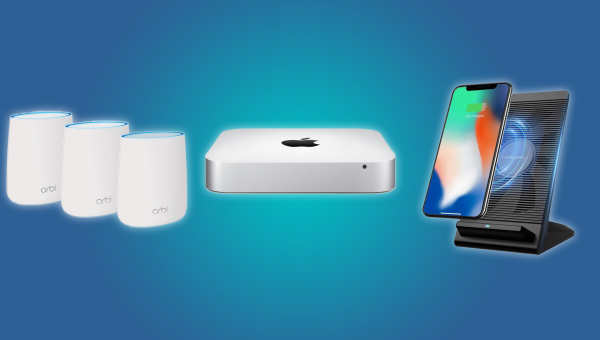 If you’re in the market for a new Amazon or Ring smart home device, then now’s the time to pull out your wallet. Balls are huge in exercising. Big balls, small balls, light balls, heavy balls. Balls are everywhere. If you’re looking for the best balls, we’ve got them right here. 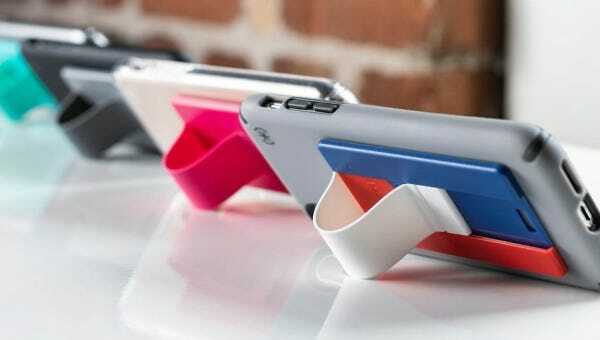 Are you tired of your phone’s disappointing speakerphone function? 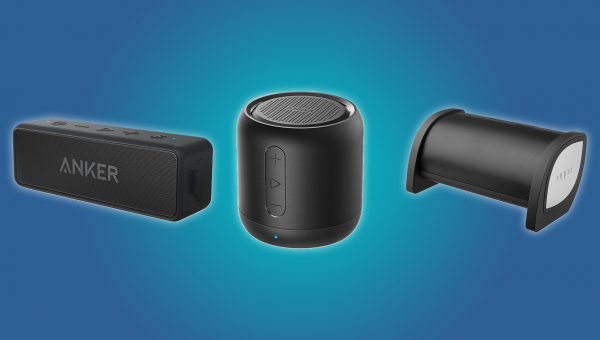 Well, maybe it’s time to upgrade your lousy speakerphone calls with a high quality Bluetooth speaker. 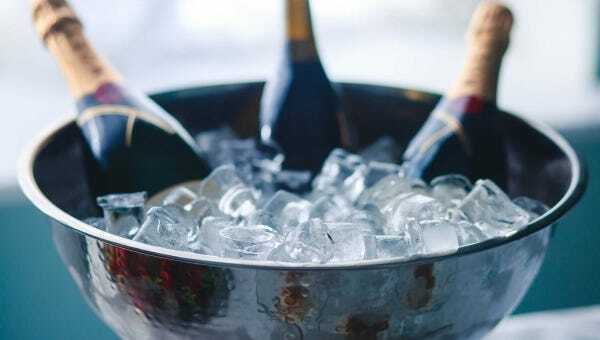 Want a lot of ice for your chilled drinks but don’t have an ice maker in your fridge (or the one you have is slow and junky)? These countertop options are perfect for making a lot of ice quickly. Are you dreading another boring weekend at home? 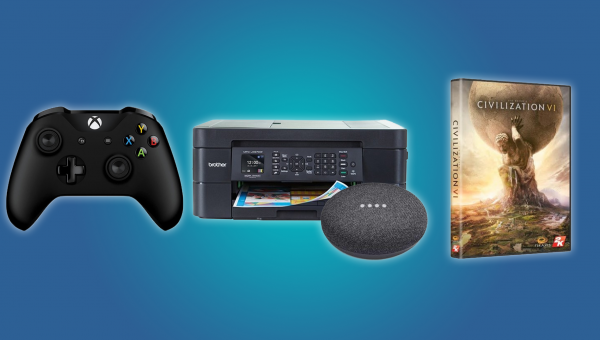 Maybe it’s time to bring your office up to date with some discounted smart home products, games, controllers, and speakers. A decent set of kitchen scales is a vital addition to your home. After all, how often do you find yourself measuring ingredients for a recipe? Here’s a look at the best digital kitchen scales out there. Mobile gaming has finally matured into something serious. 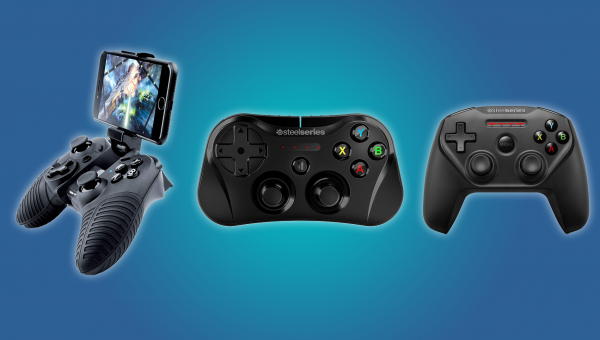 But if you’re using an Apple device, it can be hard to find a solid mobile gamepad that actually works. 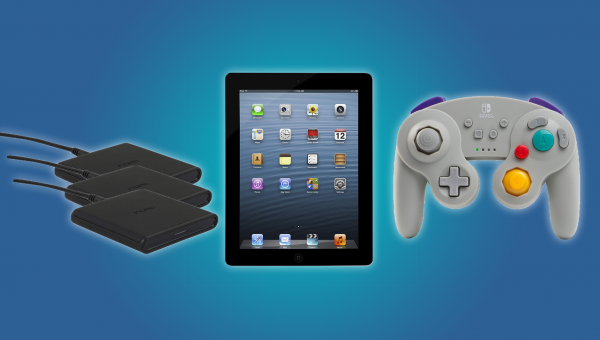 Lucky for you, we’ve tracked down the best iOS-ready mobile controllers, for everybody’s needs. 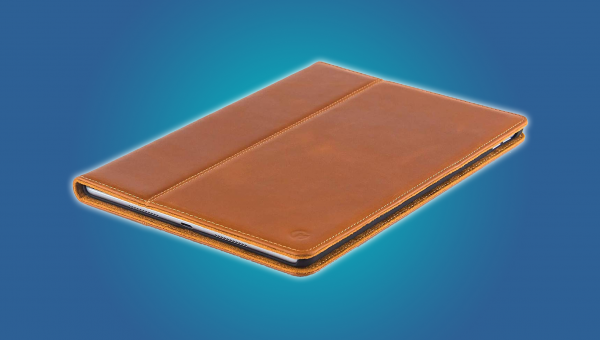 There are plenty of leather cases available for your iPad, but actually tracking down a decent one is a bit of a tightrope walk. Genuine leather cases are expensive, and sometimes hard to tell from the hordes of imitators. It’s easy to get discouraged by Wednesdays. If you’re stuck in the middle of an endless work week, then you could probably use a pleasant distraction. Thankfully, the internet’s full of wonderfully distracting deals and discounts. No matter how great the batteries on phones, tablets, and computers become they never seem to last long enough. 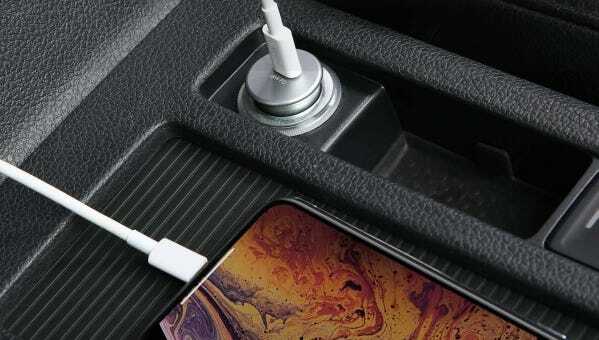 These USB-C car chargers are a perfect way to top up away from home. There’s no need for your office to have a traditional landline if you sign up to a voice-over IP (or VoIP) service instead. We’ve taken a look at the best VOIP options out there for your small business. If you feel mentally exhausted today, then you aren’t alone. Everybody seems to be a little under the weather. 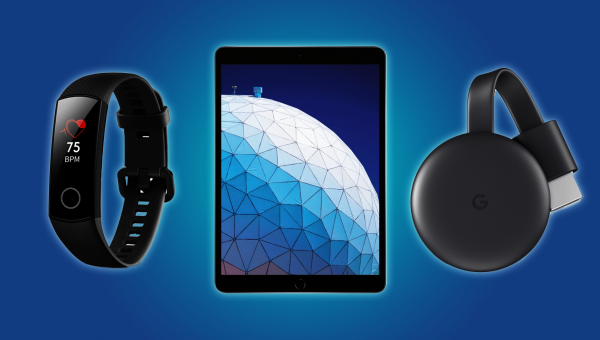 Lucky for you, the internet’s full of deals and discounts that can curb those Springtime blues. 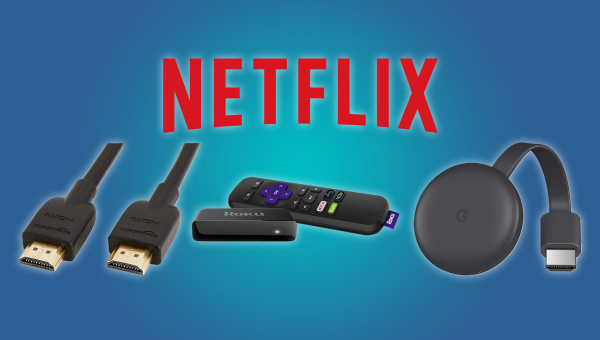 You don’t have to buy a smart TV to watch Netflix on the big screen. In fact, you can get the job done for less than $40. All you need is a streaming stick or an HDMI cable. The Nebula Capsule is a mini projector with the form factor of a soda can. It’s cute, eye catching, and frankly, the design practically sells itself right out of the gate. But is this can-sized projector worth the price of admission? The weekend’s over, but you don’t have to give into the Monday blues. 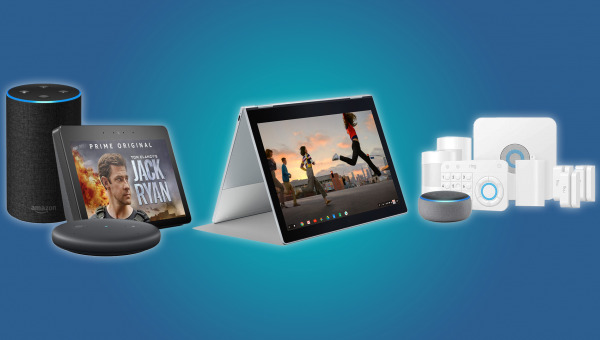 Discounted phones, games, tablets, laptops, and smart devices should help you turn that work-week frown upside down. 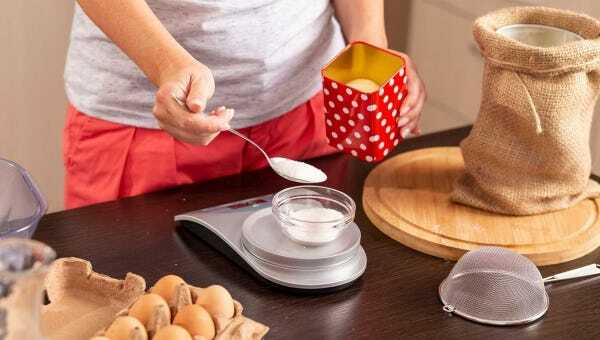 An electric hand mixer is the perfect accessory in the kitchen for those times when a full food processor is too much but mixing with just a whisk won’t cut it. 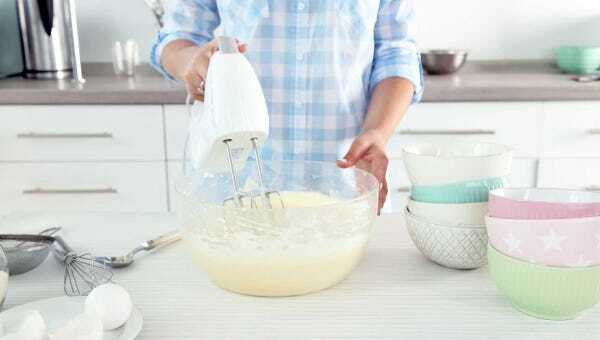 Here’s a look at the best hand mixers out there. After an impressive debut with the low-profile X-1, I was eager to check out some of the other designs from rookie keyboard maker Hexgears. 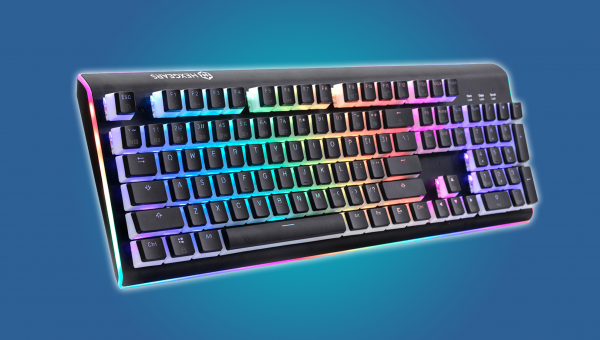 The Impulse, a mid-range model with Kailh’s Box switches, doesn’t disappoint.